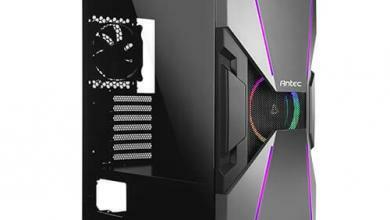 The NZXT Panzerbox features the best airflow in its class, boasting two 190mm and one 120mm fans that churn out a combined 300 CFM. The Panzerbox’s pure aluminum design makes it a light and luxurious option for travel and LAN parties and the welded chassis enhances strength and support. Dual radiator support and full expandability with room for high performance 10.5″ cards, 4 hard drives, 3 5.25″ drive bays, and oversized heatsinks offer gamers and enthusiasts even more options to increase performance while a removable motherboard tray makes upgrades easy and painless. 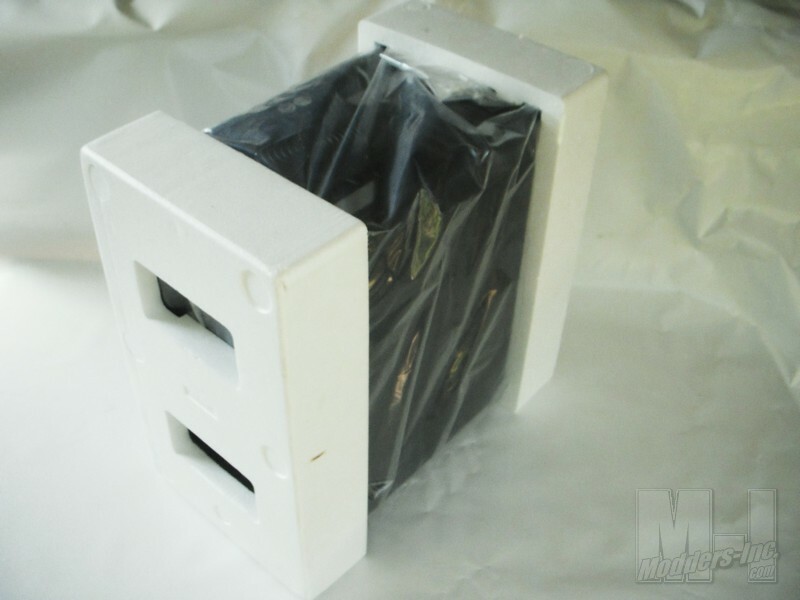 Today we are going to look at a fairly new case from NZXT called the Panzerbox. 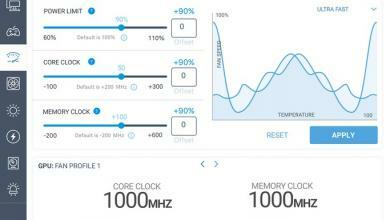 It’s a mid-sized aluminum case with some rather unique features and looks. 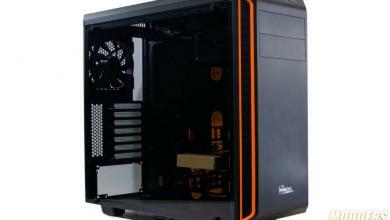 For those of you who don’t know NZXT has been putting out cases since around 2004 and has made quite a name for themselves with a wide variety of inexpensive gaming cases. 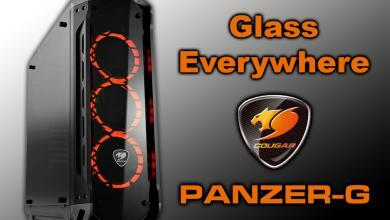 The Panzerbox Mid Tower Case is their latest foray into those compact powerhouses that are transported around to LAN’s. A LAN for those of you who aren’t in the know is a place where a group of gamers get together and bring their systems to play against each other face to face, as opposed to online. LAN actually stands for Local Area Network and this description is really a loose idea. They come in all sizes. From a group of 5 guys playing Starcraft in a basement to events as large as QuakeCon. LAN actually just stands for a place to gather and game. The NZXT Panzerbox claims to be LAN ready, which really means that it is fairly small, compact, can accommodate a powerful gaming PC and is easy to transport. 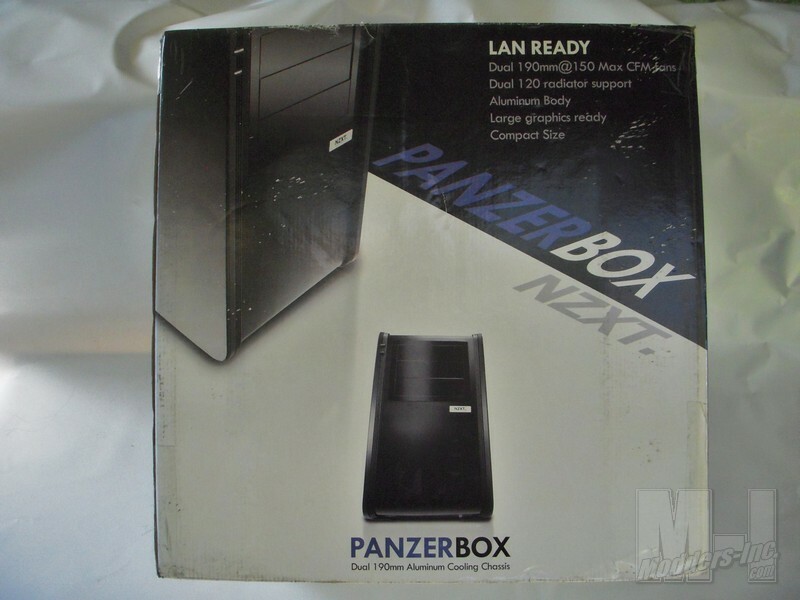 Today we are going to take a good look at the Panzerbox and go through it’s pro’s and con’s as a case in general as well to see if it lives up the the hype of being “LAN ready”. First off let’s see how the Panzerbox looks on the shelf and how it arrived at my door through Fedex. 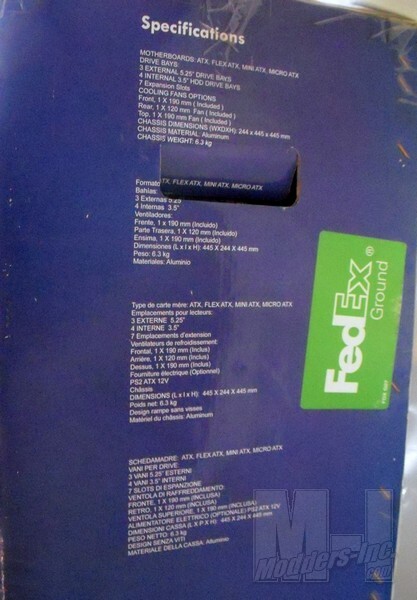 The packaging for the Panzerbox is standard for how most cases are packed these days. 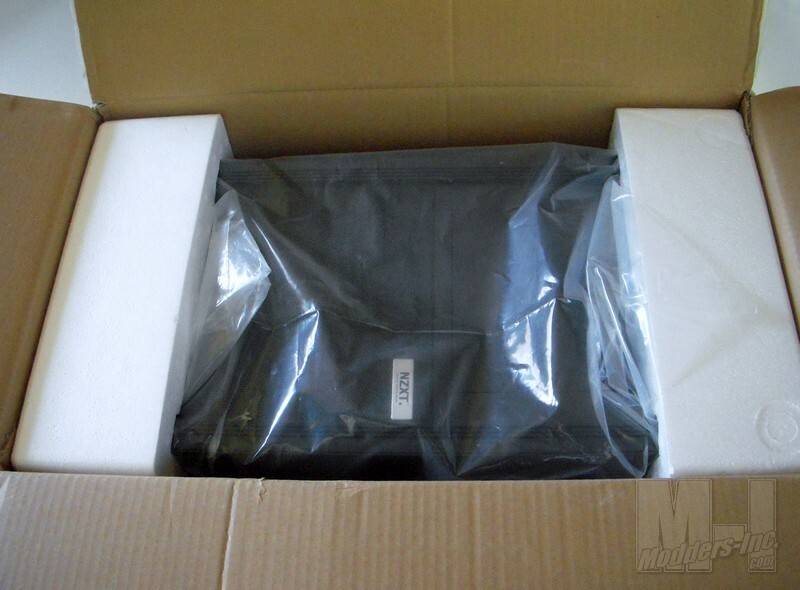 A cardboard box with two pieces of foam sandwiching the case wrapped in plastic. There was no damage to the case itself even though the exterior artwork was scuffed up a bit from the shipping process. The Artwork on the exterior of the packaging is sparse and a bit generic. Mostly black and white with a touch of blue there really isn’t much to it. Some companies obviously spend tons of time worrying about the artwork but really all you need to see is the case and the specifications. This is what you get with the Panzerbox so let’s move on to what’s most important. The case inside. Below is the specs as per the side of the packaging the Panzerbox came in as well as that from the NZXT website included here for you convenience. 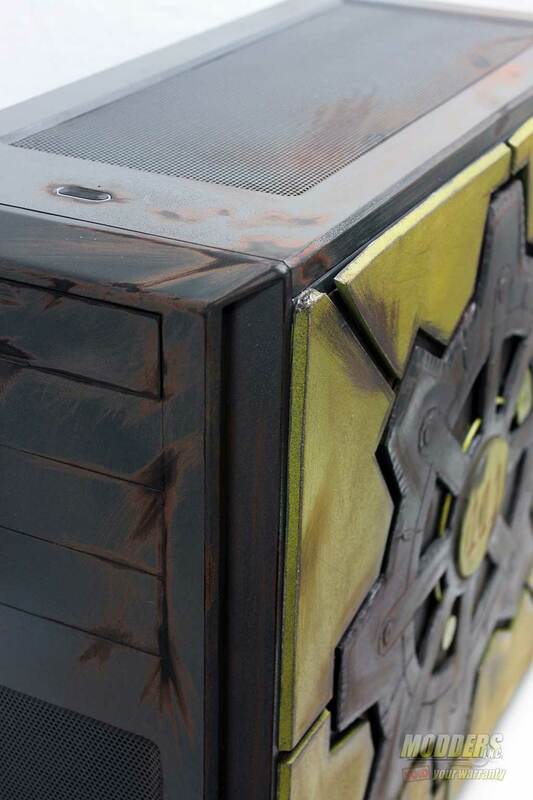 Mid Sized, Extreme Performance : Fitted with dual high performance 150CFM controllable 190cm fans and a dual radiator bracket to provide the best performance, the Panzerbox offers high performance for a mid sized case due to its unique layout. Pure Aluminum: Build in all aluminum, the Panzerbox is light and luxurious, perfect for traveling and showing off at LAN parties. 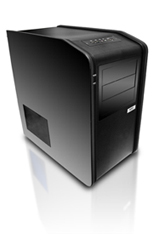 Compared to similar products with high airflow and ATX expandability, the Panzerbox is almost 25% smaller and 50% lighter. 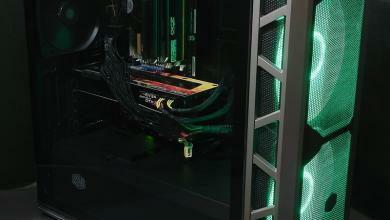 Full Expandability: Room for high performance 10.5″ cards, over sized heatsinks, even larger dual radiator solutions.